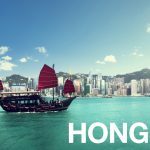 Hong Kong – Raffles Fashion Designers led by Creative Practitioners, Giuseppe (Joe) SPINELLI, Jay QUEK, and Arzelle Van Der MERWE attended a talk by Redress Design Award held at Raffles Hong Kong. 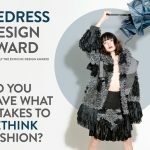 The Redress Design Award (formerly the EcoChic Design Award) is the world’s largest sustainable fashion design competition. 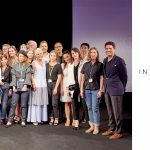 Organised by Redress, the competition works to educate emerging fashion designers around the world about sustainable design theories and techniques in order to drive growth towards a circular fashion system. 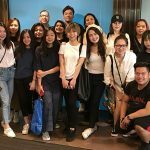 Click here to view Raffles Fashion Designer, Laurensia SALIM, who participated in this competition and won the EcoChic Design Award 2014/15 Special Prize.